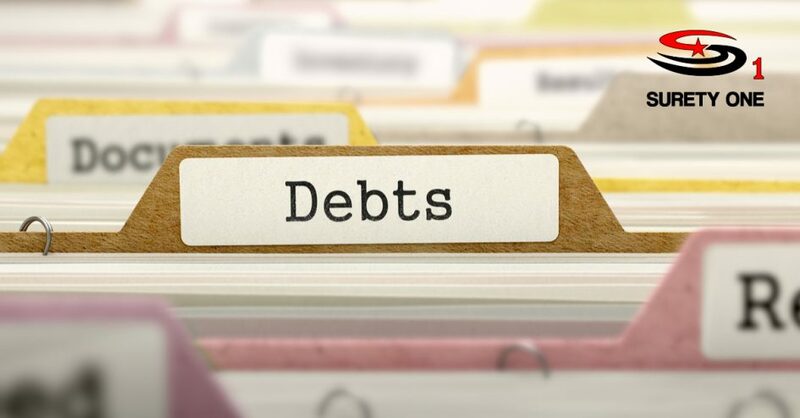 Debt collection specialists must provide an Arizona collection agency bond and obtain proper licensing before operating in the State of Arizona. State statutes define a “collection agency” as; (a) All persons engaged directly or indirectly in soliciting claims for collection or in collection of claims owed, due or asserted to be owed or due, and; (b) Any person who, in the process of collecting debts occurring in the operation of his own business, uses any name other than his own which would indicate that a third person is collecting or attempting to collect such debts ARS 32-1001. In addition to a properly application and financial statement filing, the Arizona collection agency bond must run to the state and be executed and acknowledged by the applicant as principal and by a corporation, licensed by this state to transact fidelity and surety insurance business in Arizona. The bond language must be continuous in form and must remain in effect at all times while a license is active. The Arizona collection agency bond must guarantee that within thirty days from the last day of the month in which a collection is made, the agency will account for and pay to the client proceeds collected for him or her by the agency less charges for collection in accordance with the agreement between the agency and the client. The bond amount is computed on a base consisting of the gross annual income of the collection agency generated from all business transacted in Arizona. The Arizona collection agency bond formula for determining the appropriate amount is as follows: C0llections not over $250,000, $10,000 surety bond; $250,001 to $500,000, $15,000 surety b0nd; $500,001 to $750,000, $25,000 surety bond; $750,001 and over, $35,000 surety bond. The obligation also states that the agency will comply with the provisions of Title 32, Chapter 9, Arizona Revised Statutes, and will pay all damages suffered by any person injured by the wrongful act, default, fraud or misrepresentation of the agency or its employees arising from any transaction governed by the provisions of law. Arizona surety bond leader, Surety One, Inc. is a bond specialist in financial services sector. We offer bond terms to all applicants in every state where collection agencies must obtain them. We also offer superlative fidelity bond coverages to mitigate employee dishonesty perils. Visit us at SuretyOne.com, call (800) 373-2804, or email Underwriting@SuretyOne.com for an Arizona collection agency bond application or information about any bond product.